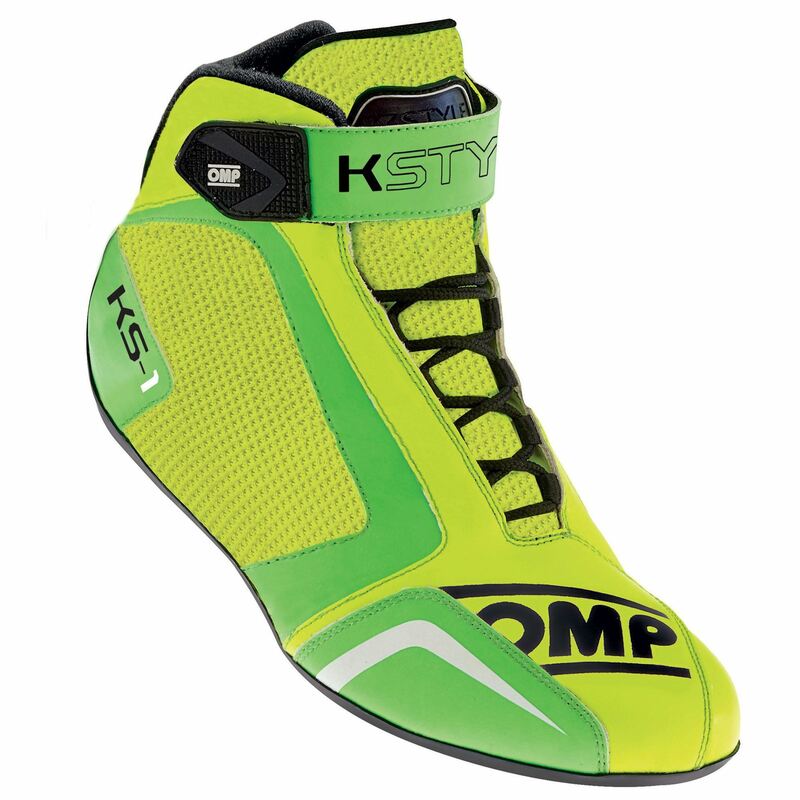 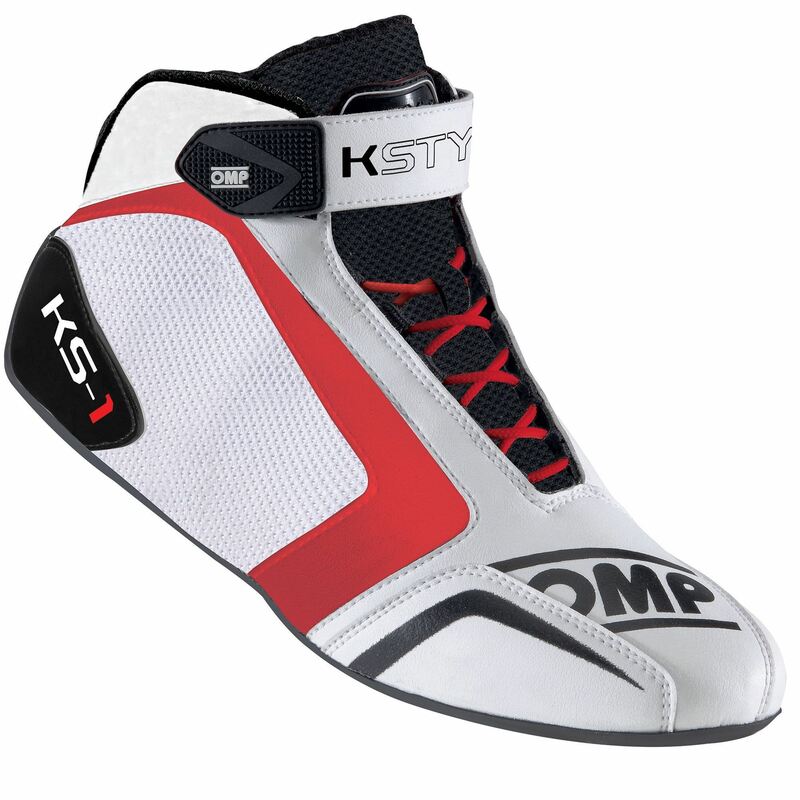 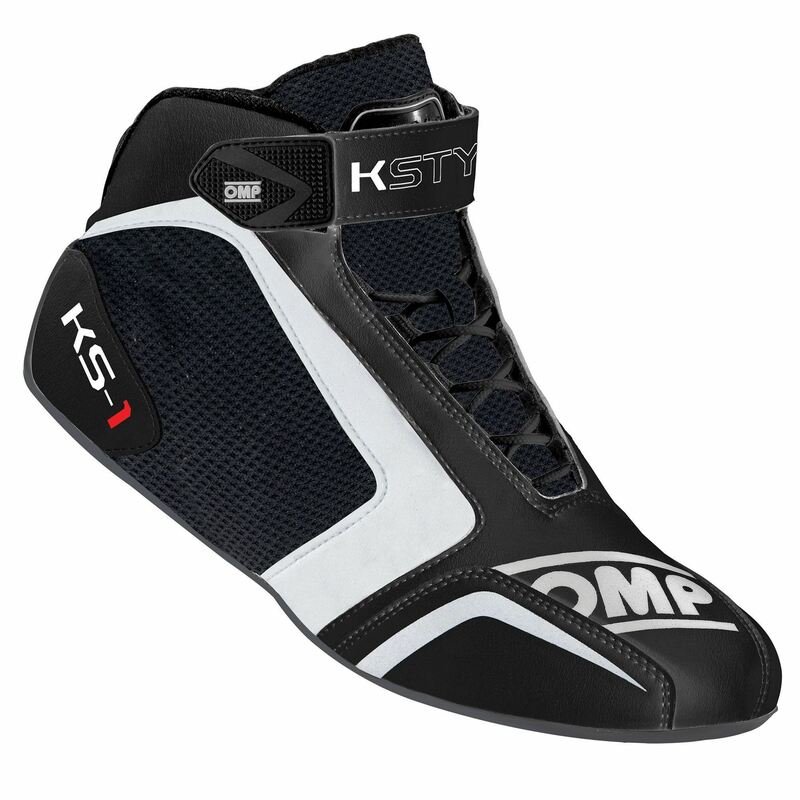 New top level karting shoes, derived directly from F1&WRC racing shoes. 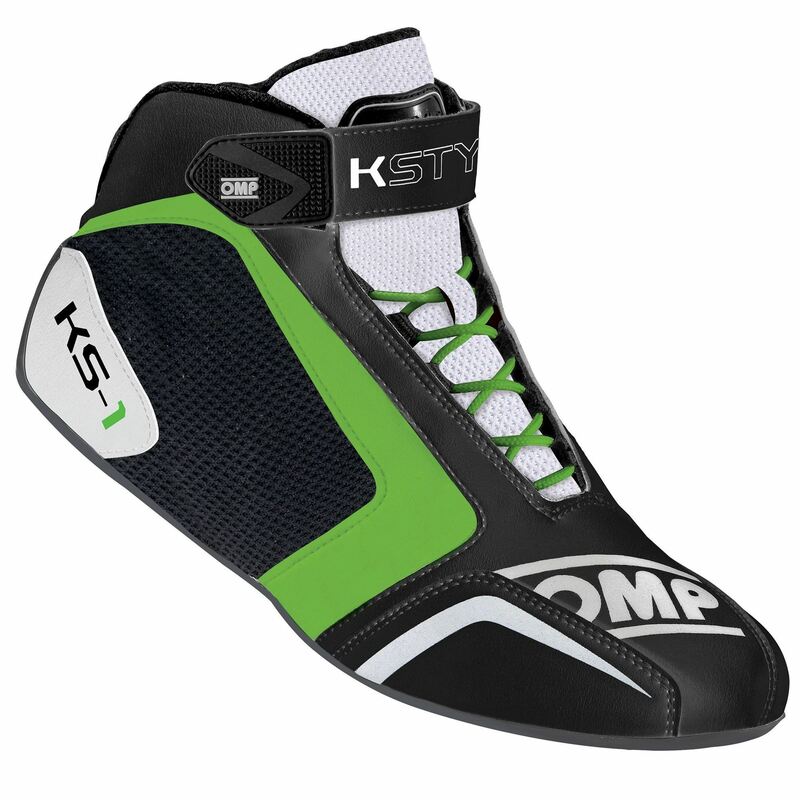 Realized in polyurethane, with ultralight outsole specifically designed for karting that guarantees the highest sensitivity when driving. 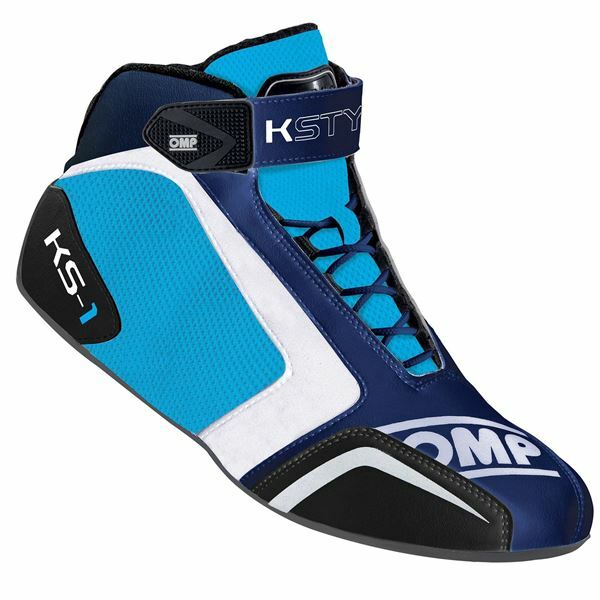 Rear inserts in elastic padded material for improved comfort, separate ankle adjustment with velcro strap, pivot heel design for smooth actuation. 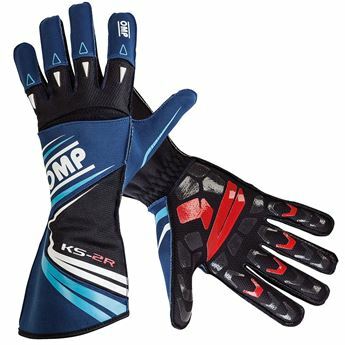 Large areas in mesh fabric for best breathability. 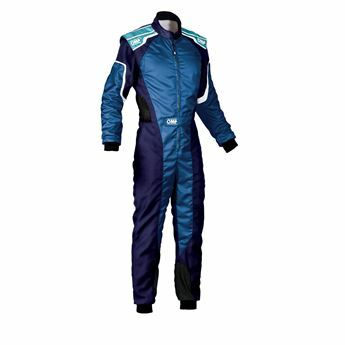 Please note, while we list all colours and sizes, sometimes they are not available, pleaes call to check on availability if you require them urgently.